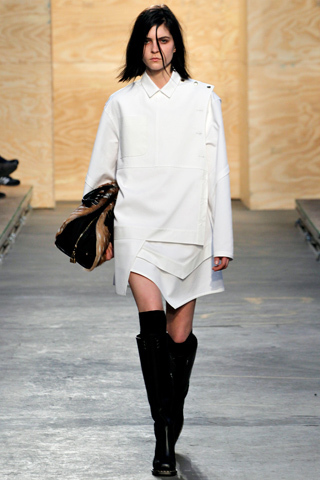 The duo have done it again! 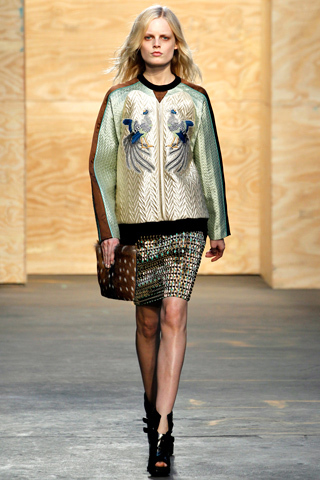 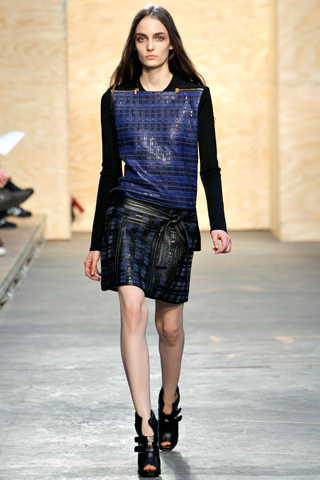 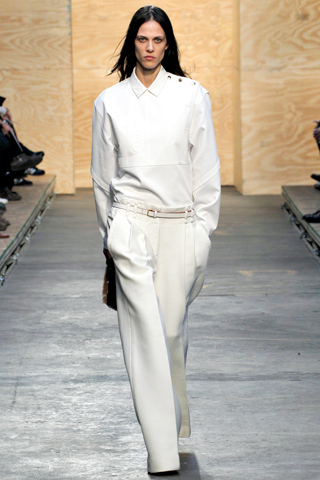 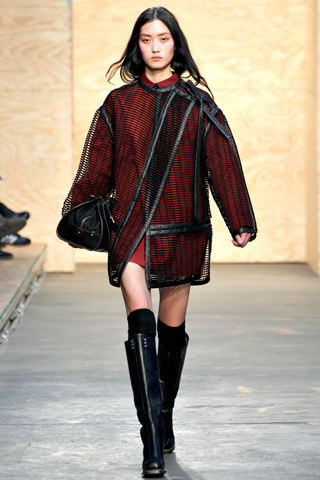 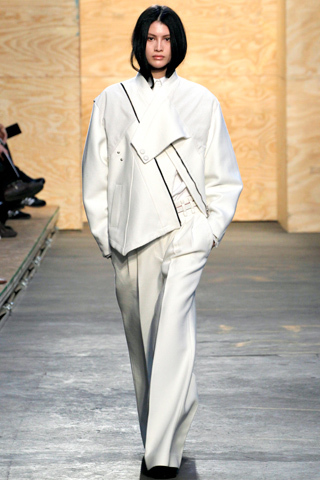 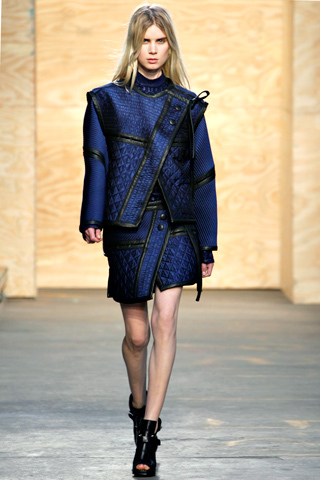 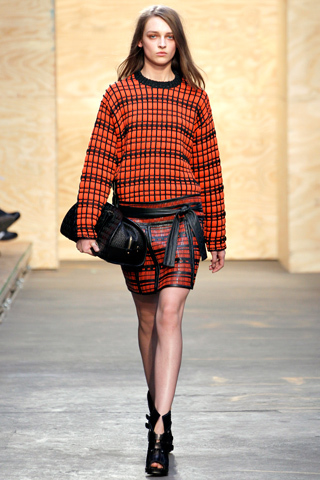 Proenza Schouler happen to be one of my favorite designers, and they certainly did not disappoint at Fall Fashion week. 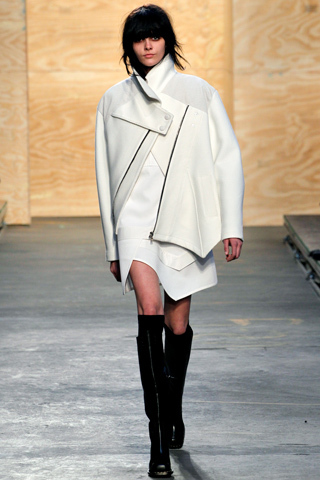 Their boxy silhouettes, chunky zipper details, and asymmetrical leather shoulder ties were everything! 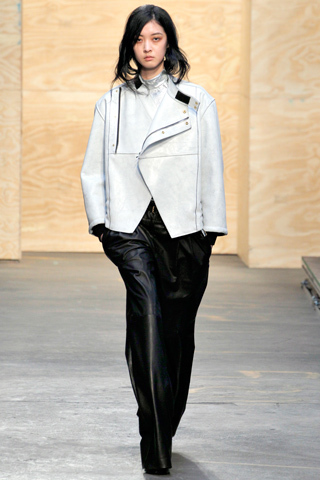 Remember when everyone had to have a member’s only jacket in the 80s? 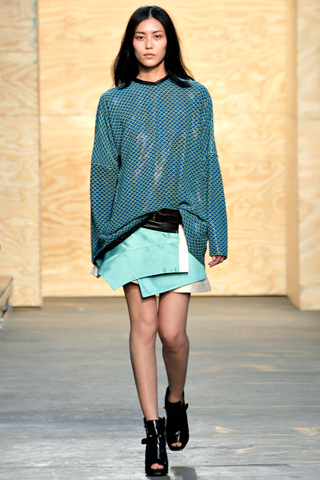 That is how I feel about this collection, it has a cool girl feel to it that makes me want to wear every single look. 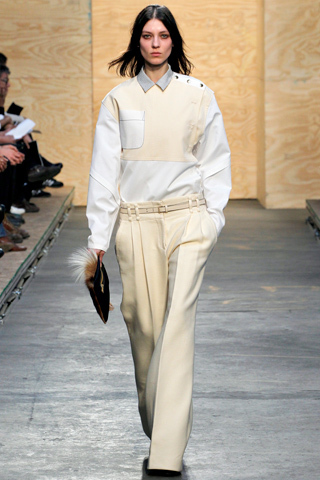 Proenza Schouler keep evolving as designers, and it’s extremely inspiring to see two young gentlemen making their mark in the game.